Medi-RayTM manufactures lead vial shields that is equipped with a plastic coating and a non- slip coated finish that will ensure maximum protection from radiation. If you need lead radiation shielding products with highest standards of protection call Medi-RayTM at 1-877-898-3003. Radiation shielding refers to the use of a material or device to protect against ionizing radiation. Lead is a primary metal for Radiation Shielding. This Video discusses the different types of lead shielding materials. Medi-RayTM manufactures lead vial shields coated with plastic coating and non- slip coated finish to ensure maximum protection from radiations. 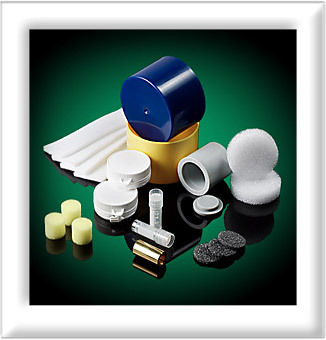 If you need lead radiation shielding products with highest standards of protection call Medi-RayTM at 1-877-898-3003.